[toc]Tinnitus also known as ringing in ears is caused due to loud music that causes damage to the microscopic endings of the nerves in the inner ear. Noise without any break can lead to such problems. Almost everyone experience tinnitus temporarily such as after attending a loud concert or other occasions. But some even suffer from serious problems. Many times you will experience that while coming back from some concert or function you experience ringing of the music in your ears continuously. This happens because you have damaged the small hair in your cochlea. This further leads to stimulation and inflammation and our brain interprets this irritation as constant buzzing. Skull thumping will help you to cure ringing in ears. Many researchers have suggested an effective thumping way which includes keeping the palm of your hands on your ears and fingers on your head. Make sure that the middle fingers points towards the other and place your index finger on top of the middle finger. Then snap the fingers to make a drumming or thumping sound. Repeating this 40 to 50 times can help you get rid of ringing problem. Some people get immediate relief by this method and some might not. It basically depends upon the intensity of the problem. Try treating some underlying conditions to remove ringing easily. These include cleaning the accumulated ear wax. You can ask your doctor to help you or you can even remove it yourself but make sure that you do it safely. Removing excess ear wax will relieve all symptoms of ringing. Keep your blood vessels checked. Tinnitus can get worse by impaired blood circulations. 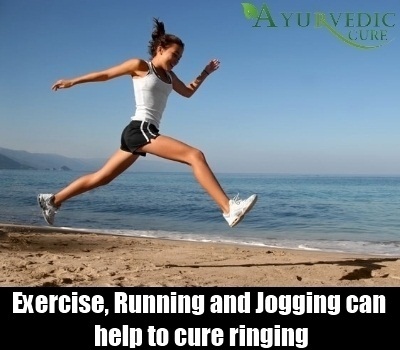 Ringing might even happen due to some side effects so consult your doctor to cure your problem before it gets worse. So make sure that you treat these if you want to cure ringing. 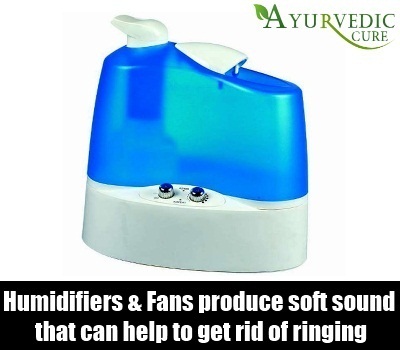 You can make use of white noise machines because these produce soft sound and can help you get rid of ringing. Often humidifiers, fans and air conditioners act as effective noise suppression techniques. Making use of masking devices can even help you to mask the chronic tinnitus problems. Keep the volume of your music players slow. Loud music can cause either temporary or permanent disorder. Beverages can excite your hair cells and can make you work overtime. These drinks can be consumed but make sure that you do not consume such drinks which can make your conditions worse. 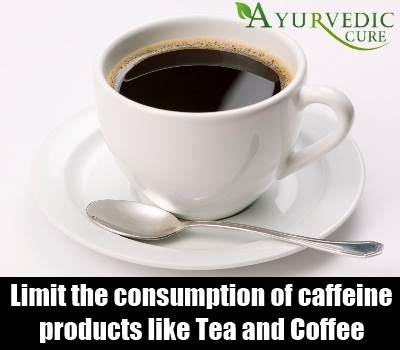 Try limiting caffeine products which is found in tea, coffee, soft drinks, chocolate and many other similar products. You should even avoid tobacco and products containing elements of tobacco and other unhealthy products. Limiting these products can help you to cure your ringing problems without delay. You should even avoid excess salt intake because it can increase your blood pressure and might aggravate your tinnitus problem. 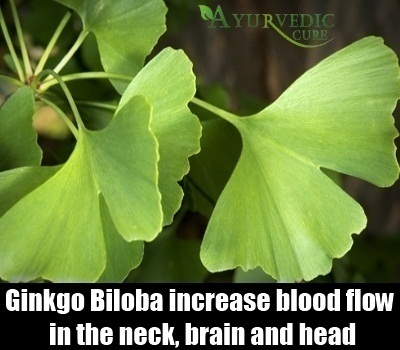 Ginkgo biloba is one of the famous home remedies to increase blood flow in the neck, brain and head. 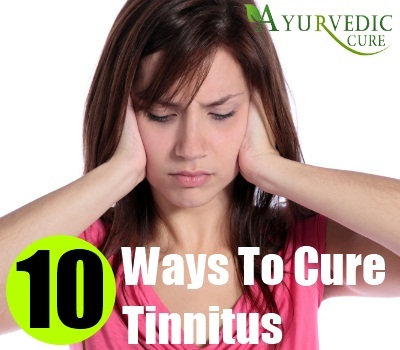 This will slowly feed the nerves around the ears and in turn will help you fight tinnitus. You can take ginkgo extract approximately three times a day. Try consulting experts if you have any doubt about the remedy.Make sure that you only eat healthy food. Healthy lifestyle and healthy diet can help you cure all problems whether big or small. If you are suffering from ringing problem then make sure that you avoid swimming. Swimming might cause trapping of water and chlorine in your ear and can intensify your ringing problem. You can wear ear plugs if still you want to swim. Avoiding swimming can help to cure tinnitus very easily. Aspirin can make your ringing problem worse. 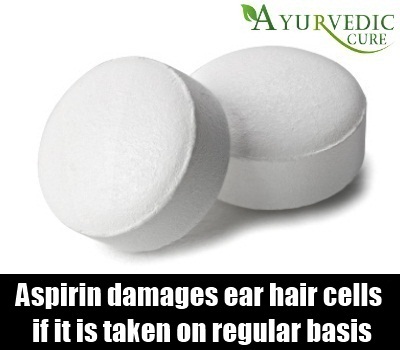 Aspirin damages ear hair cells especially if it is taken on regular basis. Many medicines too contain aspirin so make sure that the medicines you consume do not contain aspirin as its ingredient. 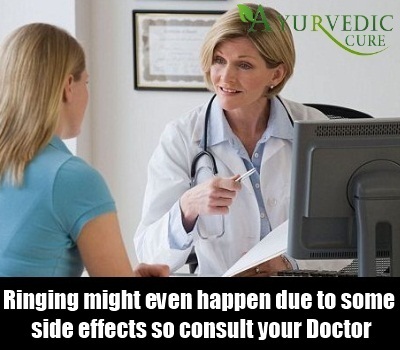 Try talking to your doctor for alternate medicines if you want to cure your ringing problem as soon as possible. It has been experienced by many that ringing in ears gets subsided in few hours. 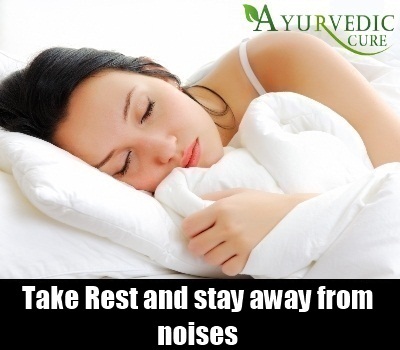 Take rest because this will help you to rest your mind and you should also stay away from such noises which might exaggerate your problem. Consult a doctor if the problem persists. Remaining stress free will help you to get rid of all problems. Staying happy will even help you handle your ringing problem properly. Try practicing stress fighting techniques such as meditation, regular walk, laughter therapy and many more. These techniques will always keep you happy and will even help you fight all problems without hesitation. If you are thinking about curing ringing then make sure that you remain stress free. Make sure that you exercise daily. Exercising on regular basis for at least 20 to 30 minutes can improve your blood circulation and in turn can help you cure ringing. This can be in the form of any exercises starting from something as simple as walking to running, jogging and even aerobics. You can even practice breathing exercises to relieve stress. Meditation can also help you in the same way. For some people gym can give them the same benefits as exercising at home. Still if your problem gets worse try consulting a doctor. They will give you other ways by which you can cure your problem before it gets worse. Solving a problem at its first stage is better than solving it at the stage where it becomes very difficult to solve.